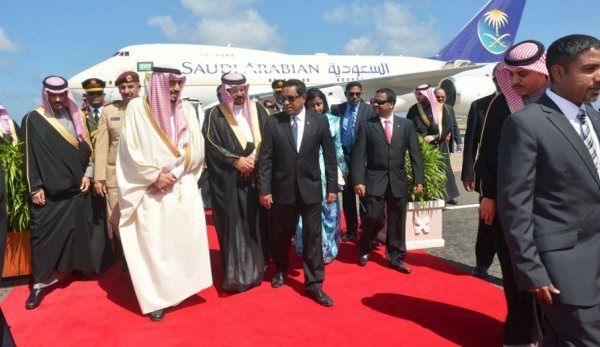 After different changes in plans Saudi Crown Prince Salman Bin Abdulaziz has finally arrived Maldives and left to resort in the afternoon. 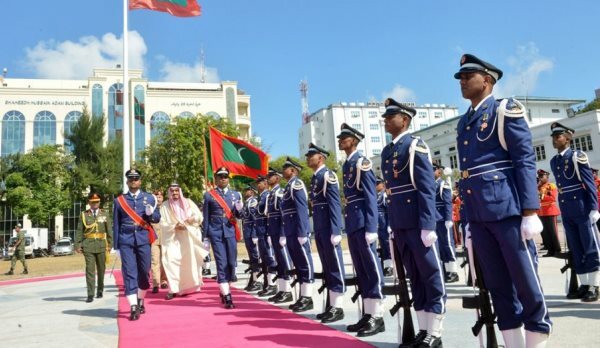 Unusual military moves of the Maldives Defence Force was noticed in the past 3 days. Petrol boats could be seen in the waters near the capital and airport which is on a separate island. 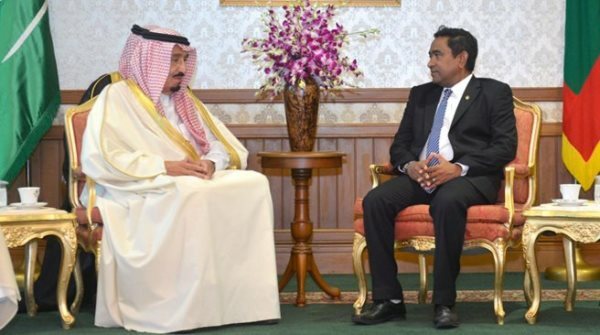 Photo: President of Maldives and Saudi Crown Prince at President's Office. President of Maldives His Excellency Yameen Abdul Qayyoom and Crown Price of Saudi Arabia had an official meeting today. In a joint press release after the meeting they expressed the interests to work closely against religious extremism and all forms of terrorism. Both countries also agreed to cooperate against piracy and money laundering. 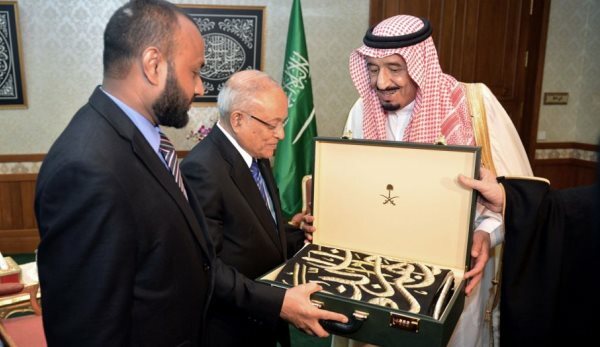 The Maldives president expressed his interests to broaden the investment and business opportunities in the Maldives for Saudi Arabian companies. President also thanked the Saudi Arabian government for various grants and assistance given in the past.